Duluth, Minnesota. 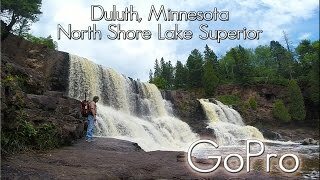 North Shore Lake Superior Part 1. Gooseberry Fall, Split Rock Light House.